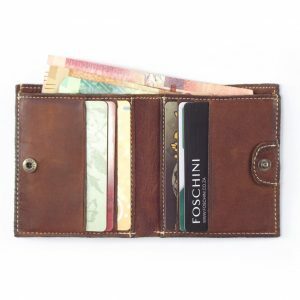 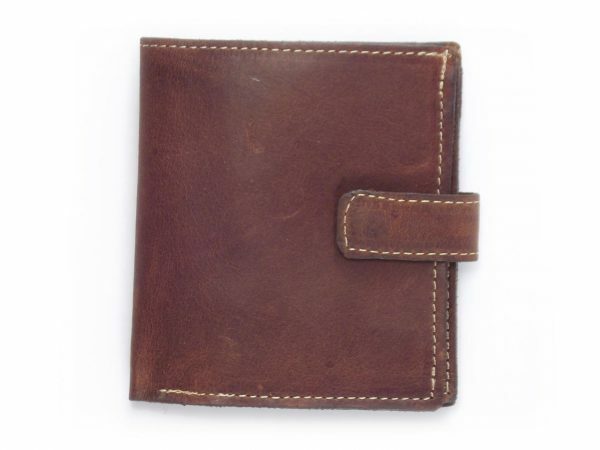 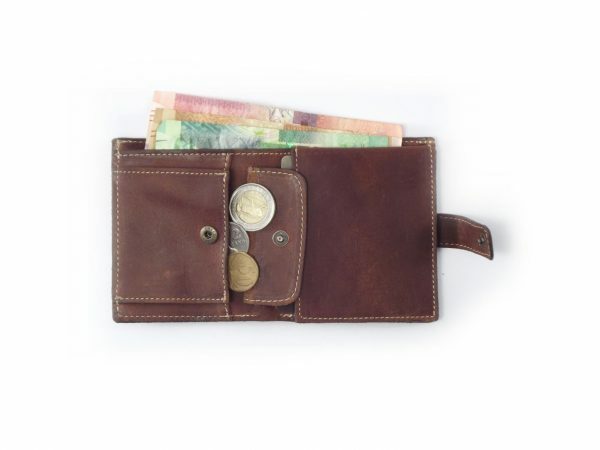 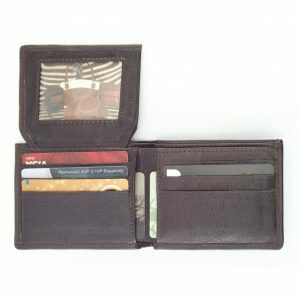 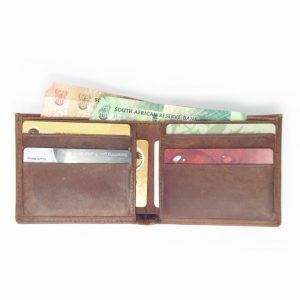 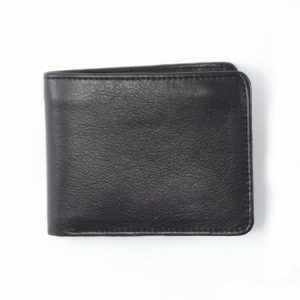 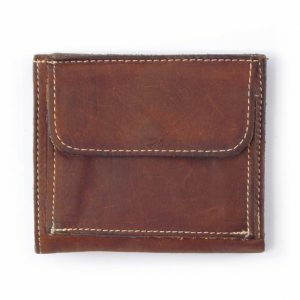 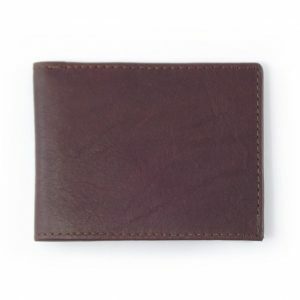 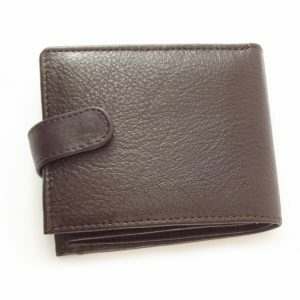 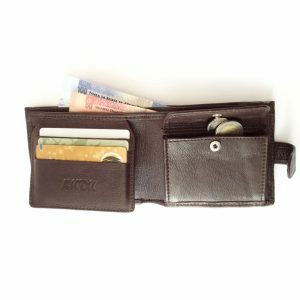 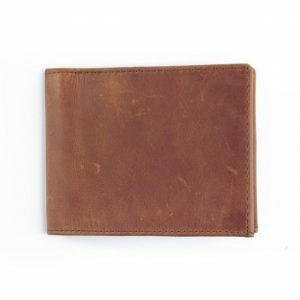 Product photo: Wallet Men’s No 2 L-Shape with Tab HPMW02WTST crafted from kudu-waxed hide in ‘tobacco’ color. Experience: With 36 years in the leather manufacturing industry, Der Lederhändler offers you a 'quality stamped product'. 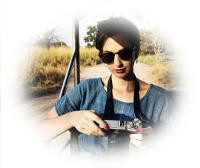 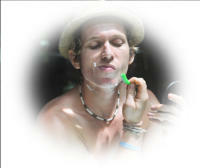 What you see is what you get:Product photo's showcase our actual products. 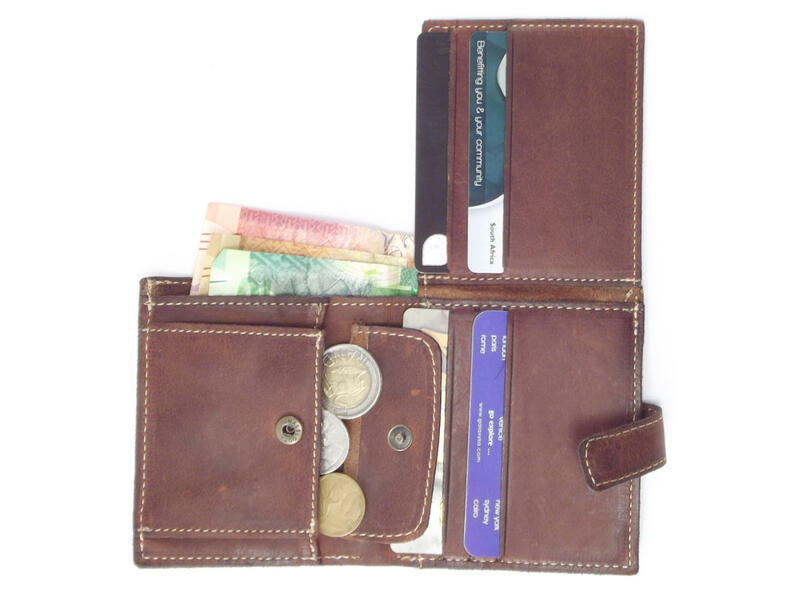 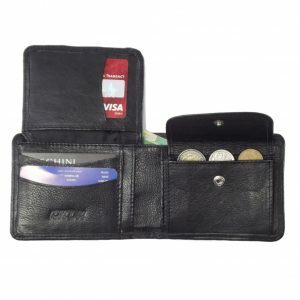 Due to the leather being a natural product, slight colour variances may occur.